Raised, shiny and dark-colored — these are the reasons why keloids can be very noticeable. Keloids are abnormal growths of tissues resulting from traumas or injuries. While there are medical procedures for removing them such as surgery, injections and lasers, not everyone with keloids has the budget for any of these very pricey solutions. Fortunately, there are a few home remedies that are tried-and-tested effective against keloids. It’s a good idea to spring into action right away and do any of these all-natural solutions if you know that you tend to develop keloids. That’s because these unsightly skin formations are best dealt with very early on. Because it’s packed with vitamin C, lemon juice can help prevent keloids from ending up looking really evident and nasty. All you have to do is daub freshly-squeezed lemon juice on the scar on a regular basis. This solution helps in lightening the color of the scar as well as softening the texture. Apply lemon juice daily until you’re happy with the results. So many skincare products contain aloe vera gel because this all-natural ingredient is very good at healing and renewing skin cells. Regular application helps keep scars from ending up as unsightly keloids. Aloe vera gel contains excellent amounts of vitamins C and E, both of which are antioxidants that help make your skin look healthy and young. Mixing baking soda and hydrogen peroxide results in a fizzy solution that is known to help improve the appearance of keloids. The moment you combine one part baking soda with three parts of hydrogen peroxide, start massaging the solution on problem areas. Baking soda will gently slough off scars while hydrogen peroxide will help in lightening their color. If your keloids are giving you a headache, reach for a bottle of aspirin. Instead of popping a pill in your moth, simply crush 2 to 3 pieces of aspirin until you end up with a white powdery substance. Add a few drops of water to create a thick paste. Apply it generously on your keloids and wash off with water once completely dry. 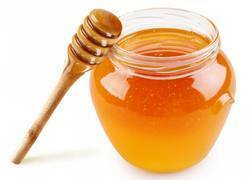 Packed with nutrients, honey offers so many wonders whether taken orally or used topically. It’s a good idea to regularly apply pure honey on keloids to supply them with vitamins, minerals and antioxidants. Honey also keeps keloids hydrated to keep them from hardening and darkening further. It also promotes the formation of new skin cells. Regular application of apple cider vinegar not only helps reduce the size of keloids but also leave them lighter in color. 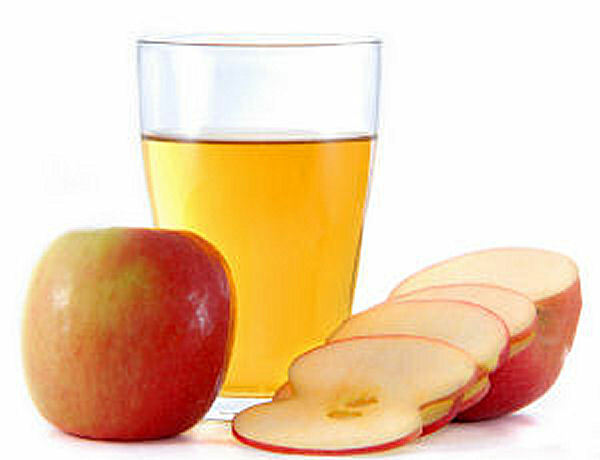 Simply step foot in the kitchen and grab a bottle of apple cider vinegar. Apply some of it directly on keloids and leave it there to dry. Do this several times a day for several weeks to make those ugly keloids less noticeable. You can get your hands on garlic oil by stepping foot in the local health food store. Simply apply this aromatic oil on scars to ward off the formation of keloids. Fret not if garlic isn’t available in your area. You may simply crush a clove of raw garlic and apply the oil as well as the pulp on your scars.